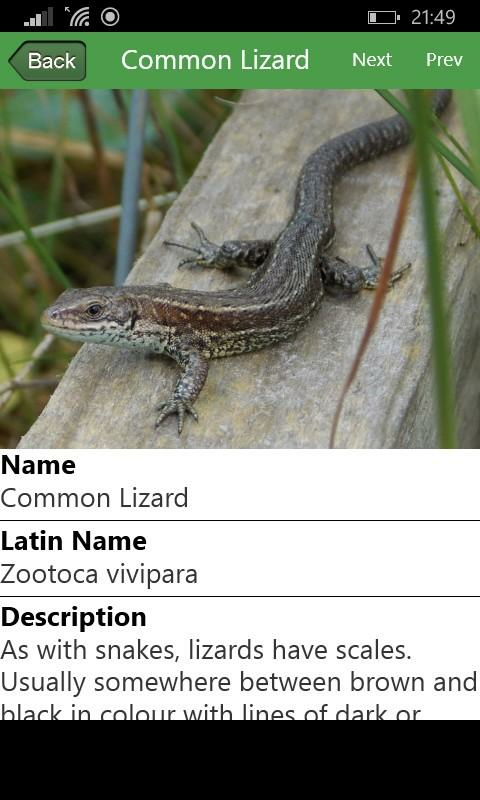 British Nature App - Part One - This apphasdetailed descriptions and pictures for 110 Britishspeciesincluding birds, mammals, reptiles and amphibians. Nature Apps UK Ltd have produced this appwhich shows 25 of the most common Butterflies in the UK. There aredetailed descriptions and reference pictures to help you toidentify these common Butterflies. This app is completelyFREE. 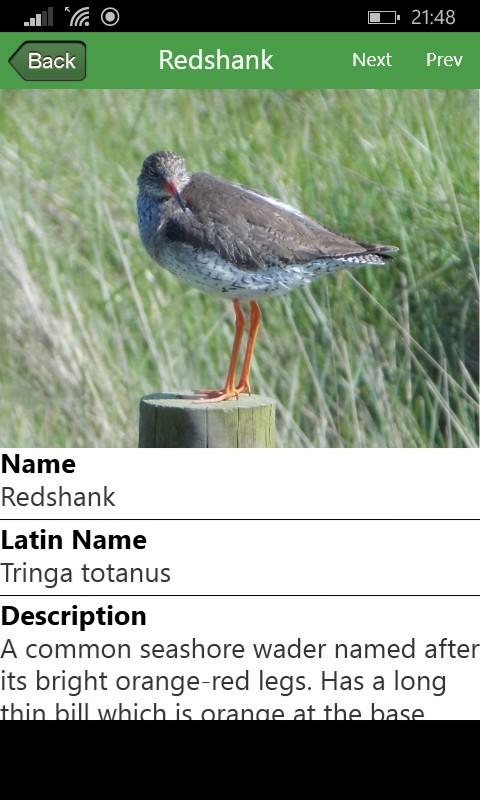 FREE APP - British Nature App - Part 1containsdescriptions and pictures of over 270 species, includingBirds,Mammals, Trees, Flowering plants, Amphibians and Reptilesfound inBritain. 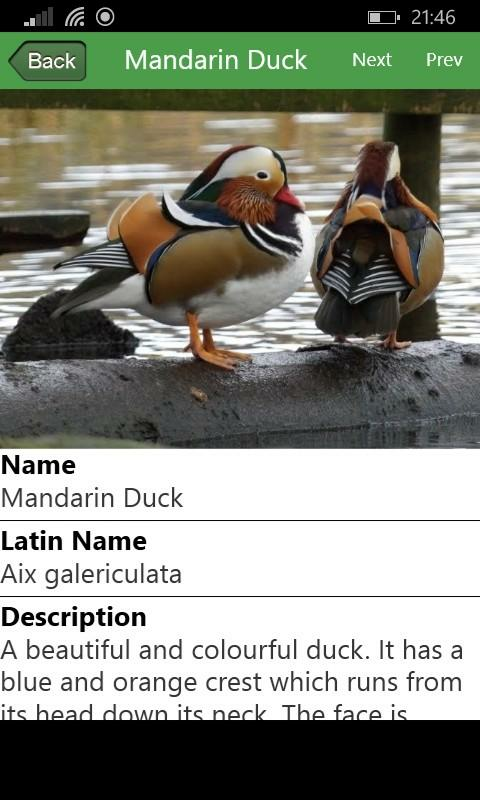 A free app showing pictures and descriptionsof25 birds to find in your garden. Look out for them visitingyourbird table.